We now find ourselves in an age where “green design” is at the forefront of many tall building projects around the world, where it seems that every year brings new technologies and innovations that are touted as the be-all and end-all for a long-term sustainable future. But these solutions tend to only reduce the environmental impacts of a building during its operation phases, with the stages before and after this period often neglected. This is perhaps best illustrated by the fact that the world is currently constructing tall buildings in excess of 1,000 meters in height yet we have never demolished a building of even 200 meters in height through conventional means. Despite this reality, our cities continue to be filled with myriad skyscrapers, most of which are not given full considerations for their entire life cycle, or end-of-life. 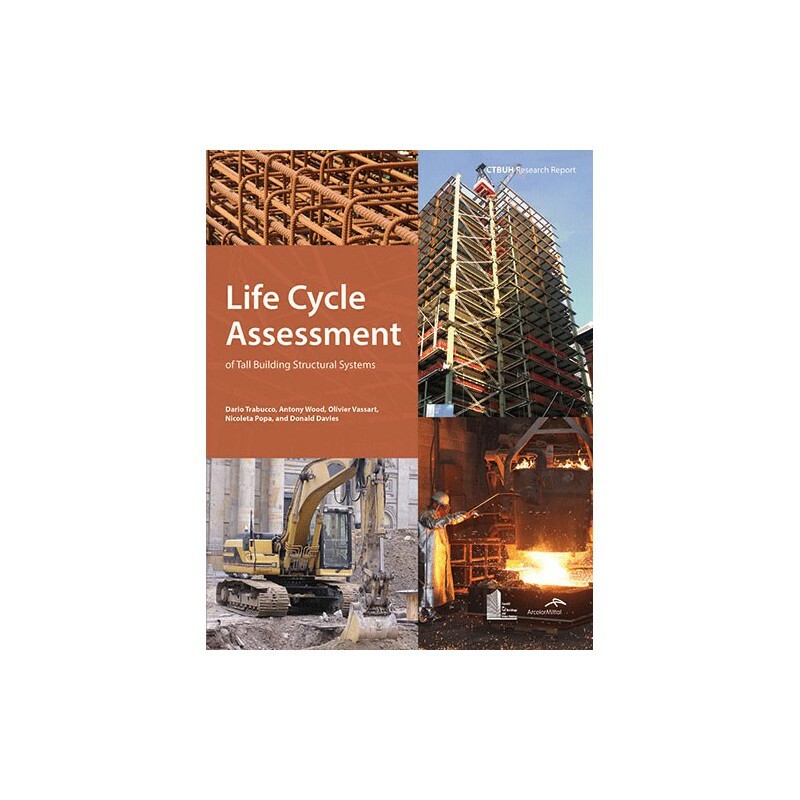 Through the Life Cycle Assessment (LCA) methodology, we can gauge the environmental consequences of human actions by analyzing the flow of materials used in a building and trace the environmental impacts linked to each stage of its life cycle. When information from each stage is combined, a holistic picture of environmental impacts can be formed for a given product, one that acknowledges the various actions that are required to bring a single entity into existence through contemporary means. 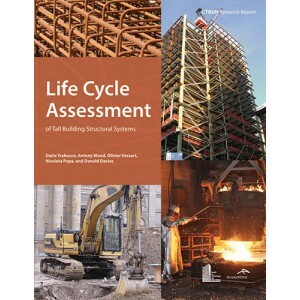 This research identifies and compares the life cycle implications for the structural systems found in 60- and 120-story buildings. It is intended to inform the international community of professionals and researchers specializing in tall buildings on the life cycle environmental performance of the most common structural systems by providing the most accurate, up-to-date analysis on two key impact categories: Global Warming Potential (GWP) and Embodied Energy (EE). In doing this it presents interesting research results, and also lays down a methodology in this emerging field for others to follow. This research was made possible through a grant from ArcelorMittal. Learn more about the research project.